Reading take on Blackburn on Wednesday evening, in what could be a potentially season-defining game for the Royals at the Madejski Stadium. 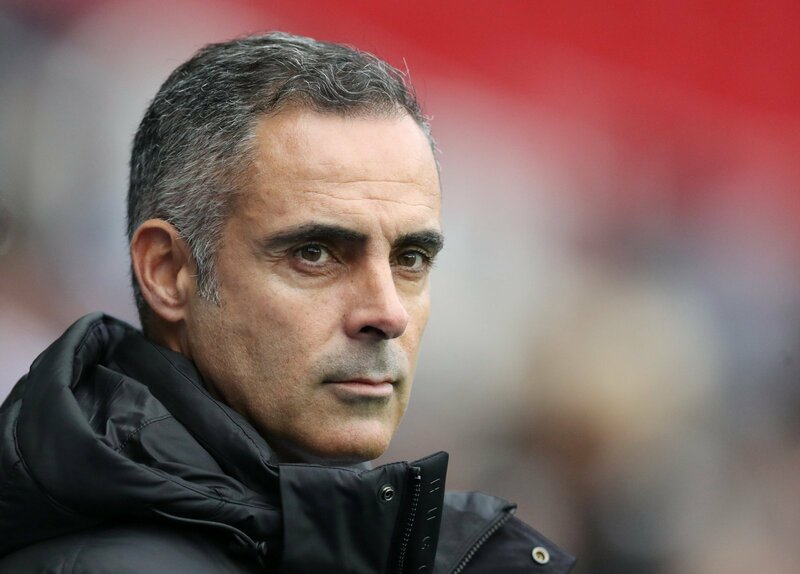 They have significantly improved under Jose Gomes’ management, and will be keen to build on some positive recent results. They have kept clean sheets in goalless draws against Aston Villa and Sheffield Wednesday. But how can we expect Gomes’ side to line-up against Rovers on Wednesday? Emiliano Martinez is expected to retain his place in the starting XI, and is proving to be an excellent addition to Gomes’ side. He has been the main reason as to why the Royals have kept back-to-back clean sheets in recent weeks. The back four is likely to be unchanged after impressive recent displays, and Liam Moore is starting to form a solid partnership with Chelsea loanee, Matt Miazga. Andy Rinomhota is likely to partner Lewis Baker in the centre of midfield, and he’ll be keen to improve after a poor display (by his standards) against Sheffield Wednesday. Sone Aluko could be drafted into his natural CAM role after being deployed as a makeshift striker against the Owls at the weekend. He could be lining up alongside, Mo Barrow and Ovie Ejaria in an attacking three behind the striker. Nelson Oliveira could be a surprise inclusion in the starting XI for Jose Gomes after recovering sooner than expected after his nasty-looking facial injury sustained against Aston Villa.